Witness the ‘true essence of wildlife’ in this incredible adventure. From the jaw-dropping landscapes and encounters of the African plains to the unique and diverse marine life of the Seychelles. See the ‘big 5’ on land and the largest of the Marine world in the water. An adventure filled with the untouched beauty of the natural world. At Giraffe Manor, set in an indigenous forest, watch giraffe’s strolling by as you wake each morning. Follow in the footsteps of Karen Blixen as you step back in time at the Museum and grounds dedicated to her and her love affair with the area. Go on the ultimate safari in the Masai Mara in search of the ‘big five’ and experience the adrenaline rush as you observe ‘the great Migration’ the biggest movement of animals in the world. 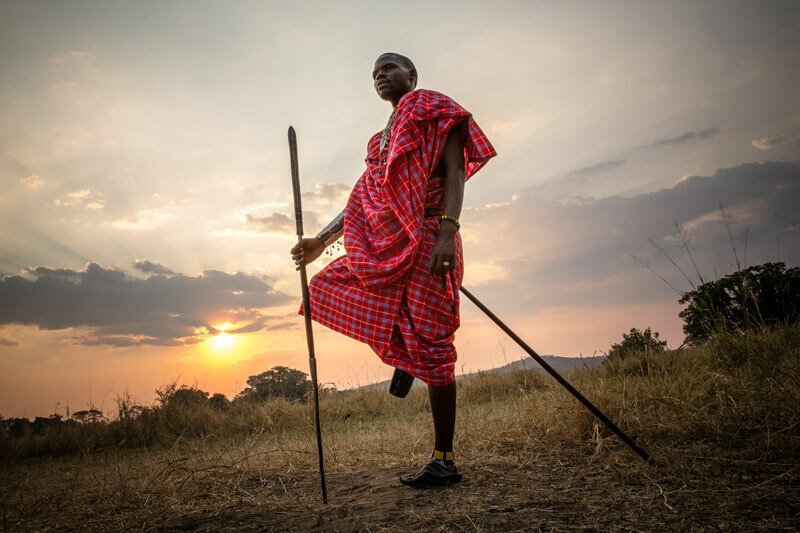 In addition to the jaw-dropping landscapes and intimate interactions with wildlife, meet with the legendary Maasai with their unique cultures and traditions. Take a birds eye view of the Masai Mara from a hot air balloon as the sun rises and the inhabitants awaken. Take a journey around the azure waters of the Seychelles, with the powdered sandy beaches, crystal clear waters and healthy flourishing coral reefs this tropical island archipelago is a haven for a diverse range of flora and fauna. Snorkel or dive with a wide range of marine life including Whale sharks, Blue-spotted rays, white-tip sharks, hawksbill turtles, grey snappers and batfish. Keep a watch on the deep blue drop offs for Sailfish, silvertips, oceanic whitetips, manta rays, and if we are lucky sightings of hammerhead sharks and humpback whales. Visit Nairobi, the ‘Safari Capital’ of East Africa, and enjoy some of the many spectacles this bustling African city offers. Experience ‘The Great Migration’ - the biggest movement of animals in the world! Enjoy the plentiful birdlife of the Masai Mara –including more than 50 birds of prey, and large birds like the secretary bird, Grey Crowned Crane and Hornbills. Get up close and personal with Africa’s Big Cats including the rare black-main lions. Watch the biggest crocodiles hunting their prey as they wait for the herds on the Mara River. Visit a local Masai village or ‘Enkang’ to learn more about their traditions and culture. Take a Hot Air Balloon Safari above the Masai Mara. Begin your adventure by meeting the beautiful ‘Butterfly People’ of Samburu and find the Samburu Endemics, the Special 5. The long-necked Gazelle or Gerenuk, the reticulated giraffe, Somali Ostrich along with Grevvy’s Zebra and the East African, Beisa Oryx. The birdlife will astound with the Vulture Guinea Fowl, golden breasted starlings and the Somali Bee-eater live in amongst the rugged landscape making this the perfect introduction to the natural beauty of Africa. Travel to one of the most secluded islands in the world, Denis Private Island. A tiny speck in the vast Seychelles Archipelago. 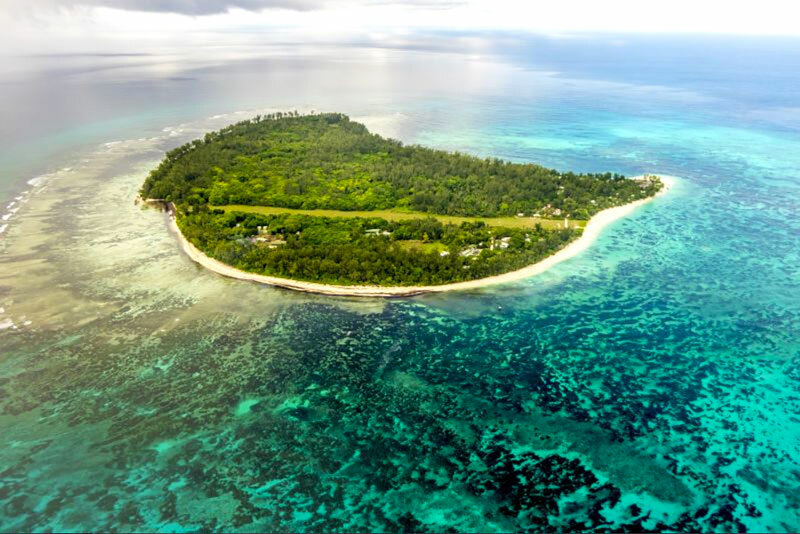 Unplug from digital distractions and reconnect with nature on this 375 acre coral islet, a conservationist’s paradise. Join the conservation team on their daily turtle patrol, in search of nesting Hawksbill Turtles and Green Turtle Hatchlings. Snorkel in a sea-turtle sanctuary, and spot some of the rarest birds on earth. Dive off the edge of a continental ocean drop-off as the island and surrounding ocean reveals its riches and mysteries.